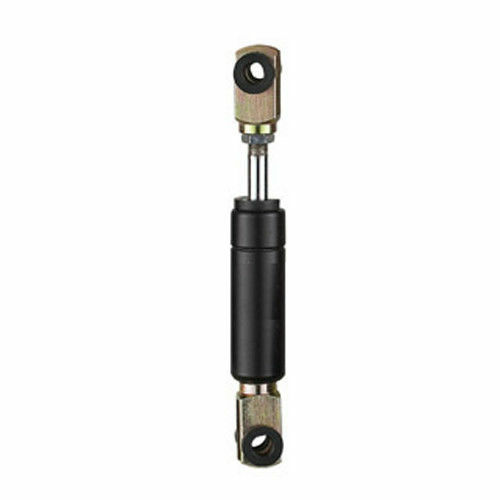 Our furniture gas springs series are covering chair, cabinet, door, drawer etc, and very popular in many countries. The state of the art technique and qualified stainless steel materials, futhermore our skillful colleagues, I am sure our gas springs would create remarkable reputation and return for you. 1) We are one of the most professional manufacturers in China. 8) We will reply your inquiry on the first time.